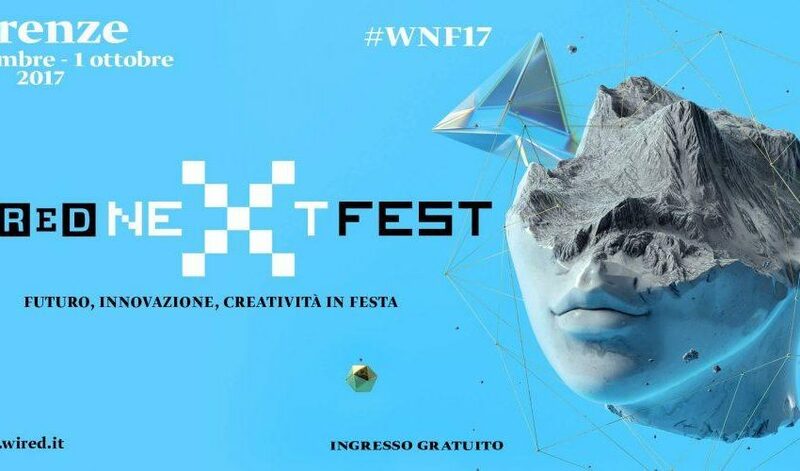 The Wired Next Fest, which will be held in Palazzo Vecchio from September 28th to 30th, arrives in Florence for the third time. This year’s theme will be “Simplicity”. The aim is to tell how innovation, new technologies, the use of big data and artificial intelligences are able to make life – of individuals, companies and organizations – simpler. Digital is indeed a perfect tool to put people at the center, giving them more freedom and opportunities. Admission to the WNF18 in Florence is free but registration is required on the site.